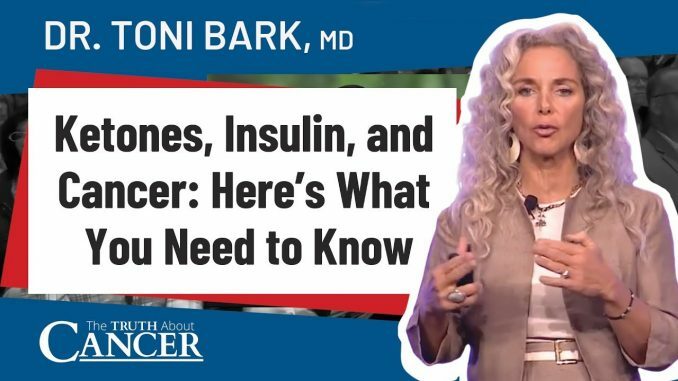 From The Truth About Cancer LIVE 2017, presenter Dr. Toni Bark tells us more about how we thrive in a state of ketosis. 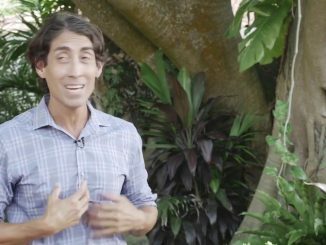 We will learn how to keep our insulin levels low, which is far simpler on a plant-based ketogenic diet. Discover what typical foods we eat every day that actually stimulate insulin production, and why we need to cut them out. Next, we'll find out how typical methods when cooking animal proteins can cause them to become carcinogenic. We'll also learn more about cultured foods and their effects on insulin production. 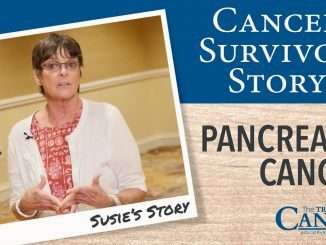 How do ketones starve cancer cells? Watch the full video to find out! Dr. Bark has been the medical director for various departments and hospitals and has extensive post-residency training in aesthetic medicine, nutritional medicine, and classical homeopathy with the top trainers in the various fields. She is certified in Lipodissolve and Mesotherapy and has created the “ultimate facial” -a combination of ultrasonic dermabrasion, ultrasonic and electrical stimulation, and transdermal delivery of anti-oxidants and vitamins through electroporation. Dr. Bark has had a successful private practice in preventative medicine and anti-aging medicine. Dr. Bark performs metabolic profiling, involving looking at insulin resistance, thyroid function and hormonal assessments for men and women. She has been using bio-identical hormones since the early 90’s with great results. You can watch Episode 1 & 2 of A Global Quest NOW for FREE by following this link: [ ]. Please join our email list to be notified of all upcoming events (including free airings of our docu-series): [ ]. 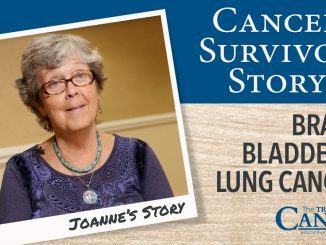 Learn more about our latest docu-series The Truth About Cancer: A Global Quest here: [ ].